Sport and panto feature in the latest what to do list for anyone with some time to kill in the Ireland capital of Dublin over the coming weekend. 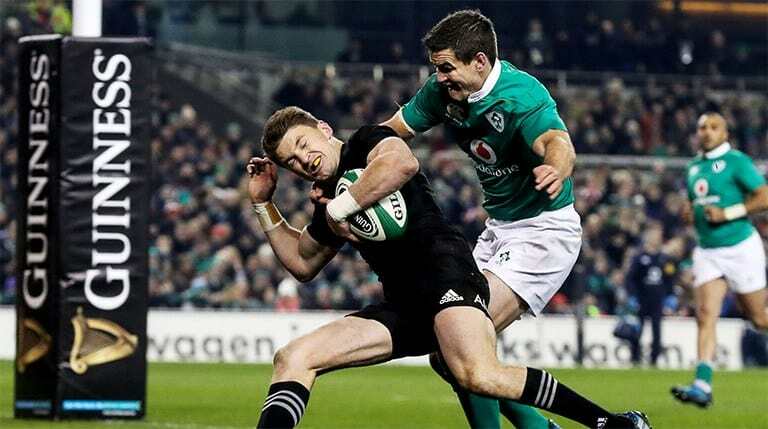 Top of the list for Irish rugby union fans is the final 2018 Guinness Series match against the United States. Ireland are on a high of late and usually run out as winners against an emerging USA team. In June, the USA ticked up their first top tier team in a test match – against Six Nations rival Scotland. The match is at the Aviva Stadium with tickets available from 15 to 40 euros. Kick-off is 6.30 pm on Saturday (November 24). In a double treat for rugby fans, Leinster are playing the Ospreys at The RDS at 7.35 pm on Friday (November 23). Leinster are looking to avenge a 32-18 inflicted by The Ospreys in Cardiff last season – one of the few times Leinster ended up as a losing side. Tickets are priced from 10 to 60 euros. For runners looking for a good day out and a bit of a laugh, the MoRun 2018 – part of the Movember celebrations – is taking place in Phoenix Park. Anyone who has a moustache or can slap on an artificial one is welcome to join the starters over 5,000 or 10,000 metre courses. Organisers say don’t worry about the distance – if you just want a jog that’s fine with them…and moustaches are not compulsory but encouraged. Away from sports, the panto season is back again from Friday until January 20that the Helix Theatre. No matter how often you say ‘oh no it’s not’, Gavin Ryan will step on the stage at least nightly to play Robin Hood, supported by supreme baddy Paul Byrom as the Sheriff of Nottingham and Clara McKay as Maid Marion. “I thoroughly enjoyed the panto experience last year, so when the opportunity came around to play the role of the Sheriff of Nottingham I jumped at the chance,” said Byrom. The panto will raise money for the Temple Street Children’s Hospital. Tickets start from 9.50 euros.